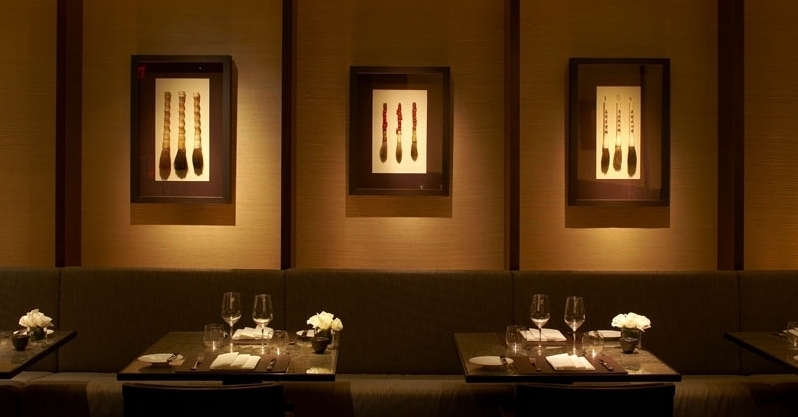 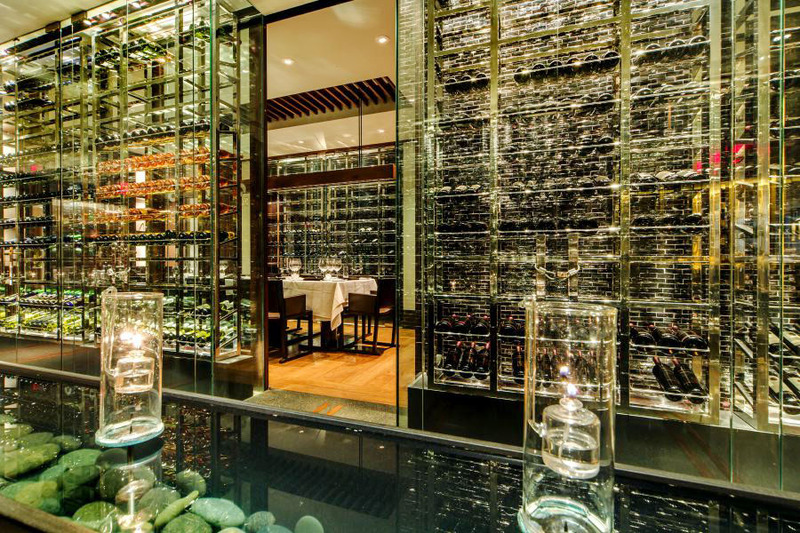 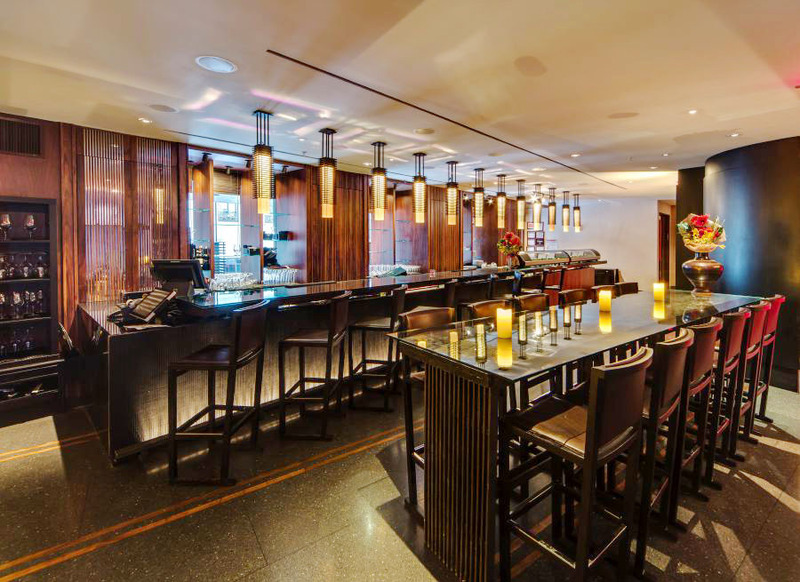 Since opening in 2014, Reserve Cut is widely regarded as the #1 location for upscale Kosher dining. 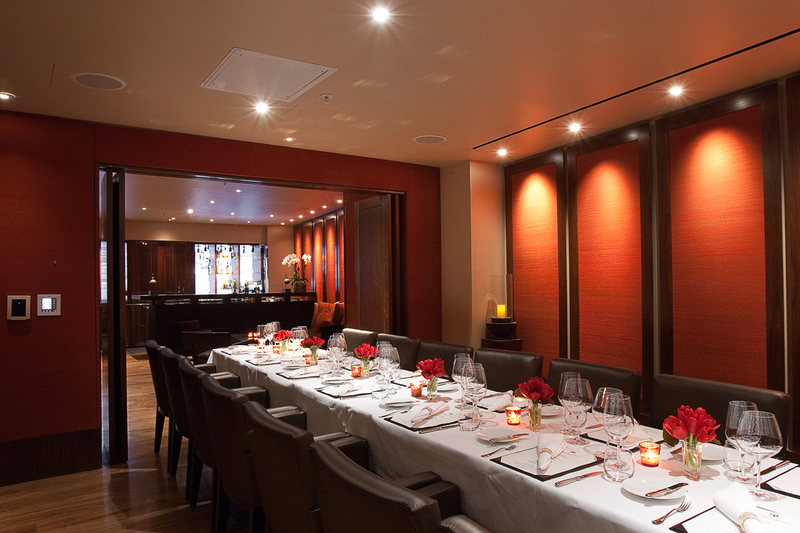 Designed by Robert D. Henry Architects, the venue boasts four, beautiful private rooms, full-service bar, and two dining rooms (which can also be reserved for private events). 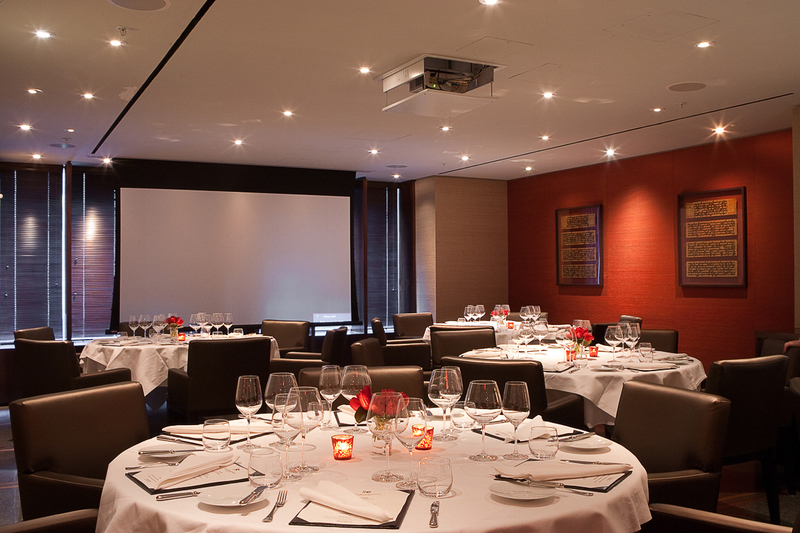 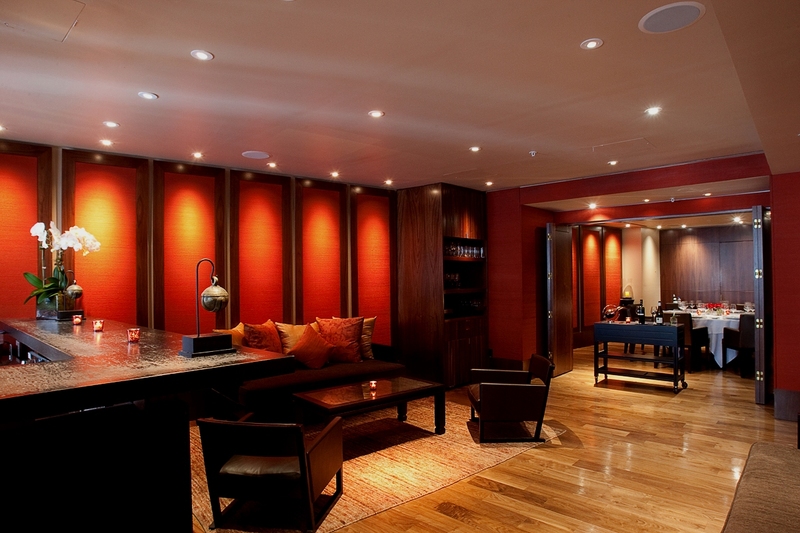 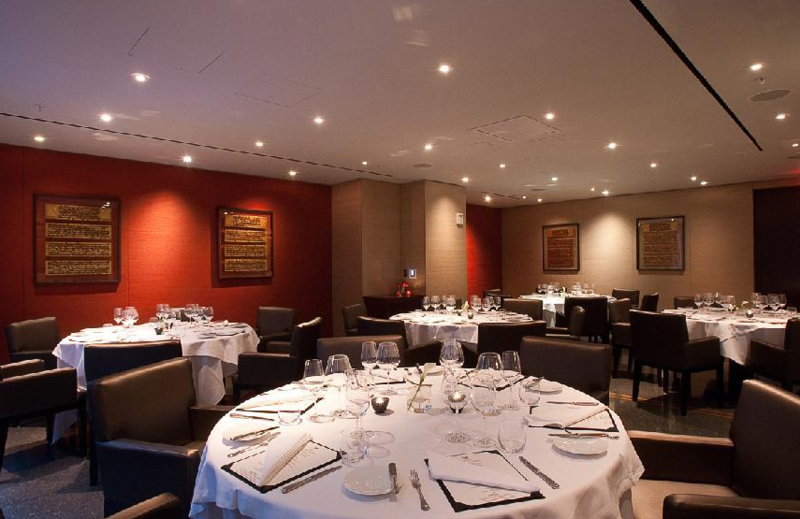 Two of the private dining rooms feature an LCD projector & screen for meetings and presentations. 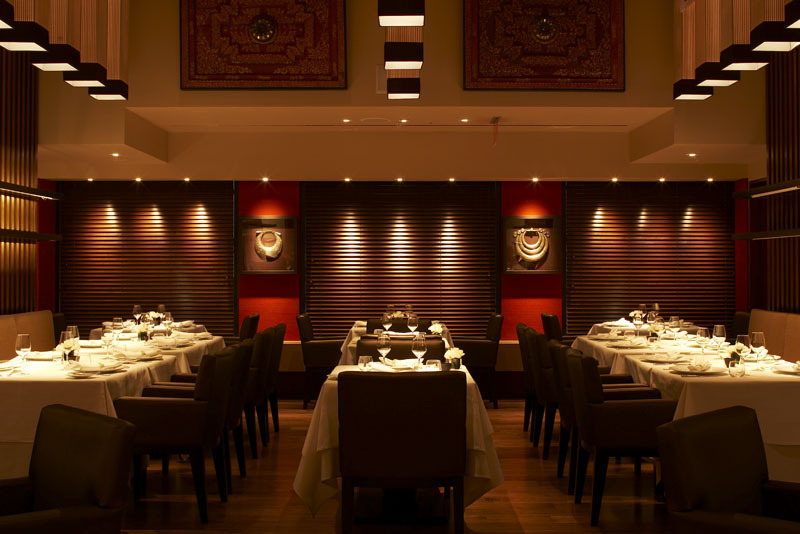 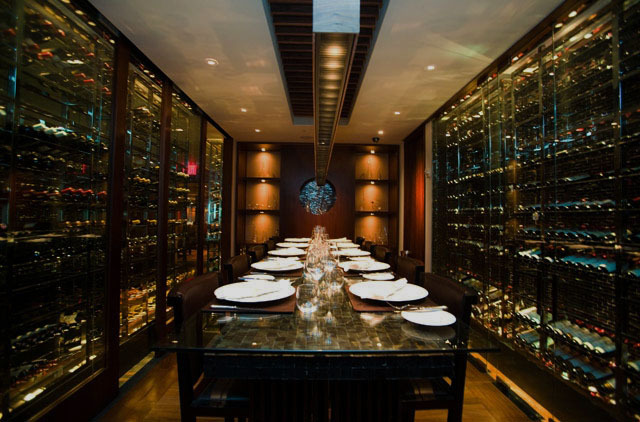 Whether you're planning an intimate, personal dinner or a large, corporate celebration, Reserve Cut's opulent and versatile atmosphere is the perfect location for all of your event needs.